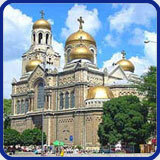 The Black Sea city of Varna hosted a two-day training camp and tournament of American football on July 16 and 17. The main organisers were volunteers from the Peace Corps and Varna municipality along with the visiting football team of Sofia Bears. The first day’s training saw a turnout of 80 enthusiastic players eager to learn the game. 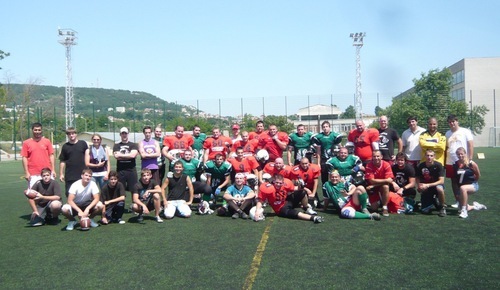 Later that day, the Sofia Bears played against the Romanian team Bucharest Warriors who also took part in the two-day tournament. The sides played according to US regulations with eight players on each team in full protective gear. The Bears demonstrated their skills and won 42:6. This was the first time a crowd from Varna had seen an official American football game live. On the second day all the participants were divided into four teams to play American flag football. Sofia Bears expressed hopes that this will excite more interest in other Bulgarian cities, hence they have planned similar events for the rest of the summer.